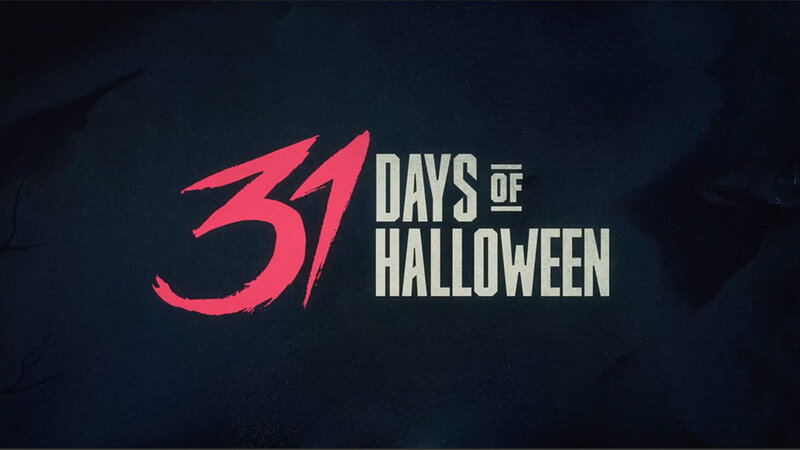 A ghostly logo mark and spooky illustrations for SYFY network’s 31 Days of Halloween October marathon. Loyal Kaspar was approached by SYFY to brand their halloween-themed programming for October 2017. This allowed us to build on the brand DNA we had established in our 2016/17rebrand and push our visual language to use a more illustrative style, reminiscent of the 80s horror book cover and film poster vernacular. 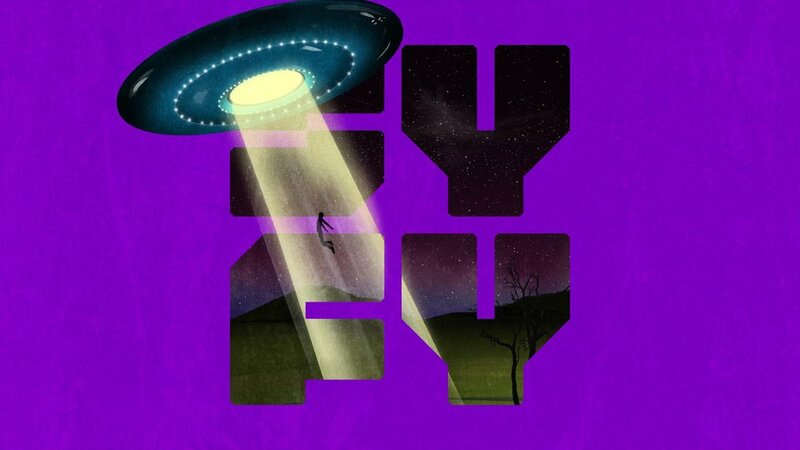 I customized letterforms from our brand typeface, SYFY Hero and hand painted the numbers 31. 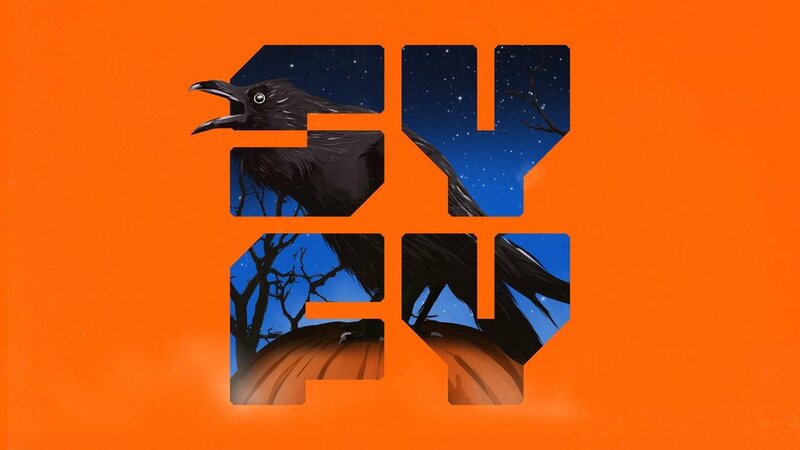 The logo mark and a series of digital illustrations formed the bases for a series of brand bursts, aimed at promoting SYFY’s halloween programing. In addition to the logo design, I particularly worked on the haunted church graveyard illustration and provided file clean-up support for the other illustrations.